Cricut has made this holiday season so much more fun. 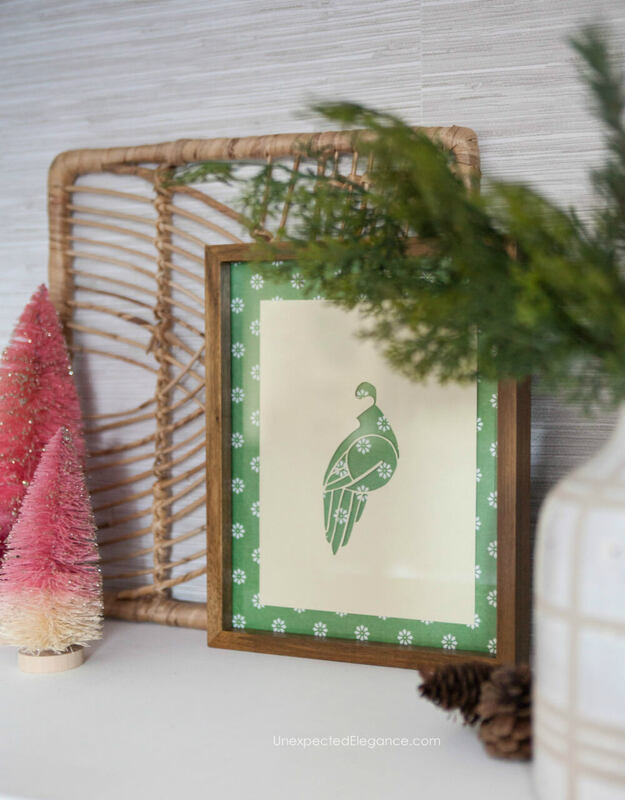 From cards to custom T-shirts to home decor, the homemade Christmas gifts with Cricut are endless! Do you have a Cricut® machine or have you ever tried one? I am super excited to have gotten my very FIRST one a few weeks ago, and I’ve been playing around with all the different features. 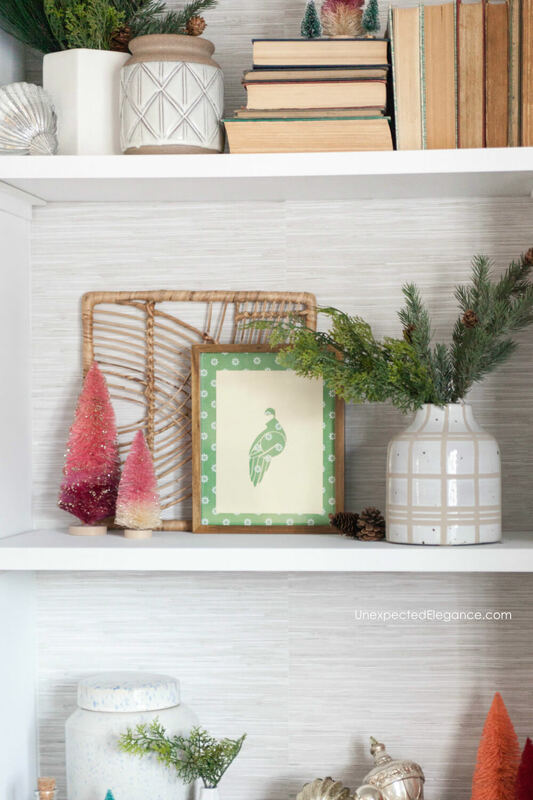 I have the Cricut® Explore Air™ 2, Cobalt that is exclusively at JOANN and it is perfect for creating holiday decor and making gifts!! It can cut and write up at the same time. It’s up to 2X faster than previous Cricut Explore® models!! 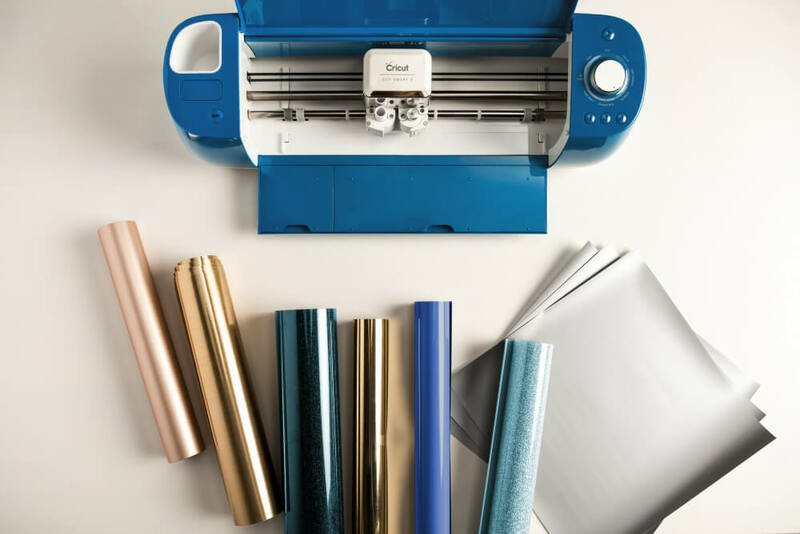 The Cricut Explore Air™ 2 cuts over 100 materials — everything from cardstock, vinyl, and iron-on to specialty materials like glitter paper, cork, and bonded fabric. You can design on-the-go on your laptop, iPad or iPhone. There are thousands of images, fonts, and ready-to-make projects to choose from, or you can create your own design from scratch. You can upload and cut out your own artwork absolutely free. You can turn your masterpieces into home décor, cards, gifts, fashion, and more! One of the first projects I created was this partridge cut out for Christmas. It is one of the pre-made, FREE designs and just a few minutes to make. SUPER SIMPLE instant artwork! 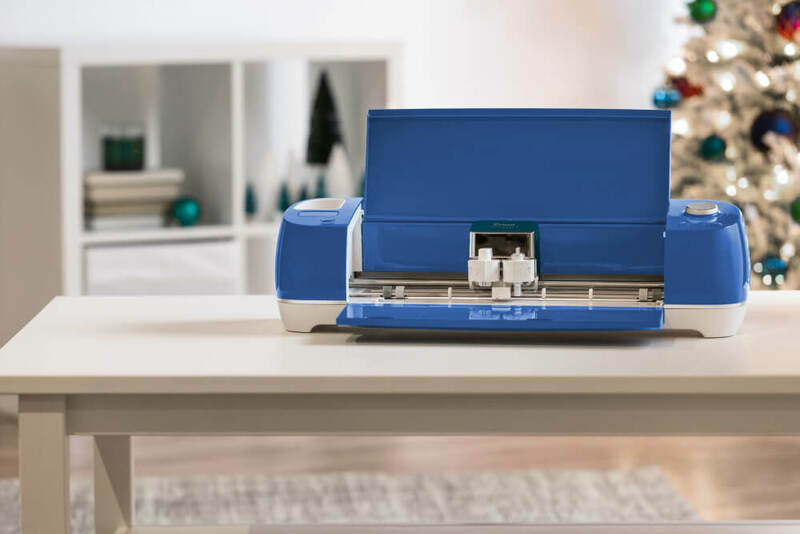 You can find some ideas for a few handmade gifts here , and if there’s someone in your life who loves to craft, the Cricut® Explore Air™ 2, Cobalt is the perfect gift!